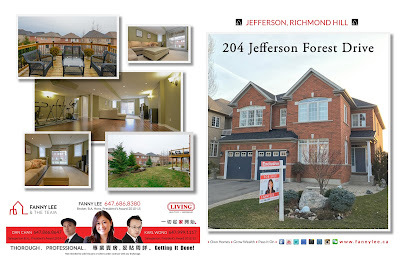 * SOLD * Featured 204 Jefferson Forest Drive is a generous 3,500 sq.ft. 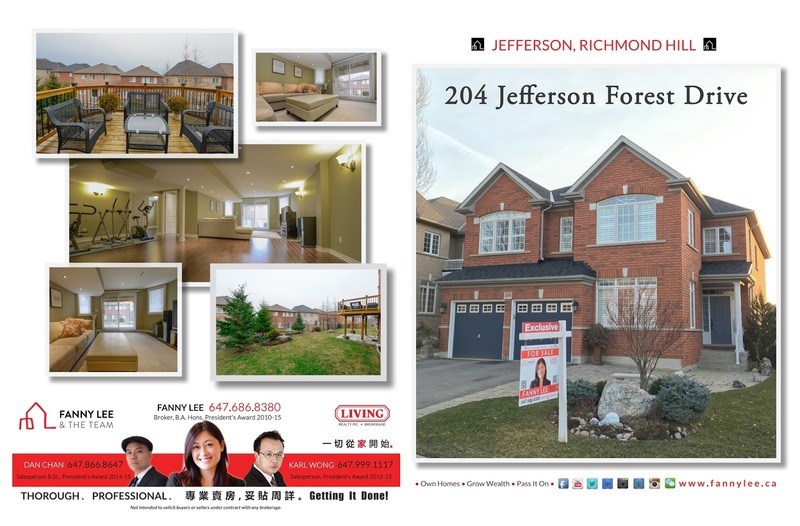 5 bedroom detached in the highly sought after neighbourhood of Jefferson, near the intersection between Bayview Avenue and 19th Avenue. 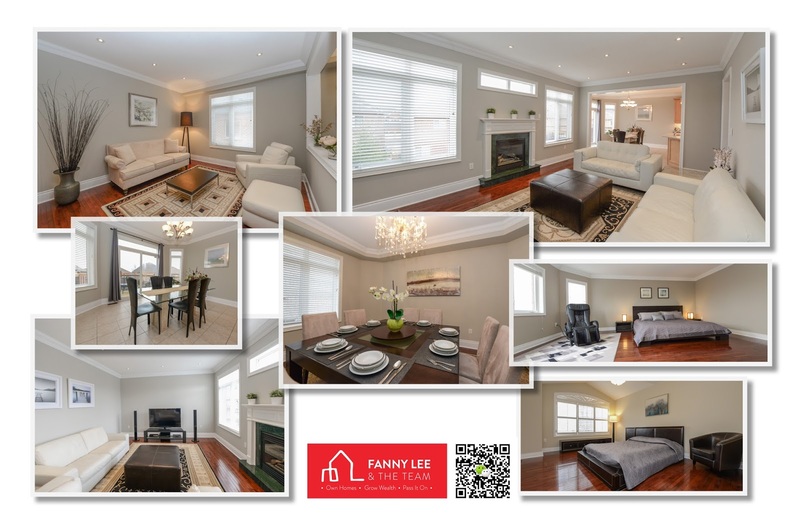 This newly renovated home offers ample bright and open space for any family to live, play and grow : extra large master bedroom, 4 semi-ensuite bedrooms, large deck connected to breakfast area, huge professionally finished walk-out basement, capacity to park 6 cars (double car garage and paved driveway). In addition, it is conveniently located near amenities. minutes walk from parks, Richmond Hill High School, Holy Trinity School and mall. To truly appreciate the beauty and potential of this outstanding home, you need to see in person. Contact us for a private showing or join our Open Houses.